Bathrooms play a paramount role in any home, and a design project for it often excites first-time homeowners. But, they come with various elements such as electrical installations and plumbing, which may require experts’ advice for an upgrade. Also, new homeowners are often confronted with a limited budget, making the bathroom design project quite a challenge. The good news is, you can still successfully achieve your bathroom project with a few helpful tips. The first essential step that you need to do is identify your bathroom dimensions. 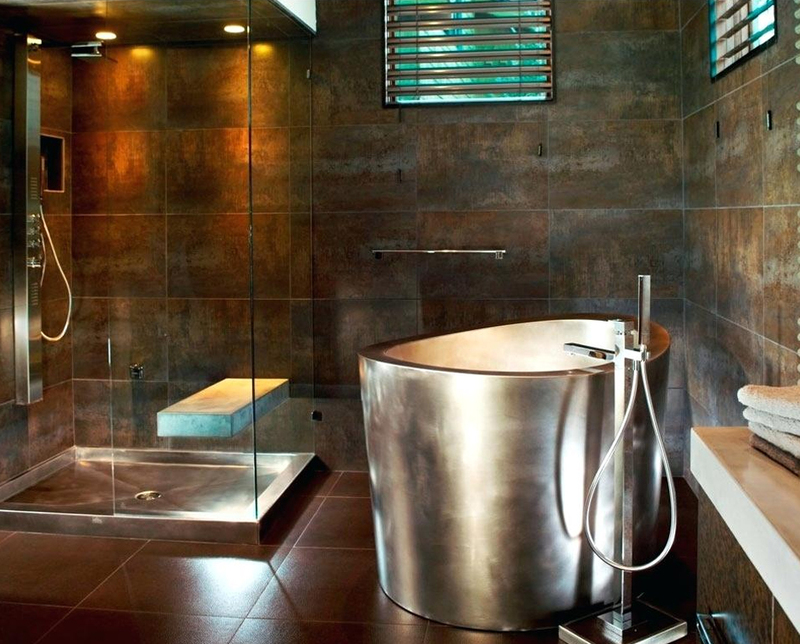 Knowing the key measurements of your bath will be helpful in planning your design project more efficiently. 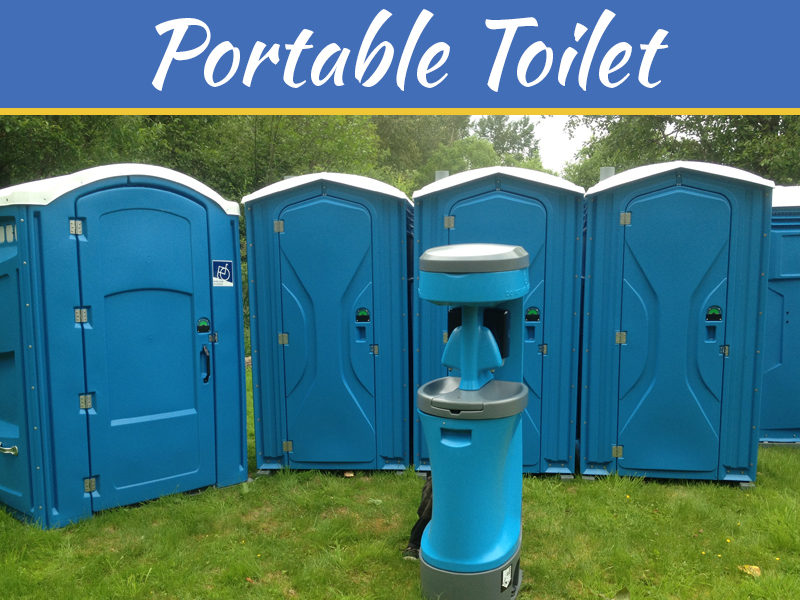 Also, you need to figure out what bathroom solution you need to maximize your space and its functionality. 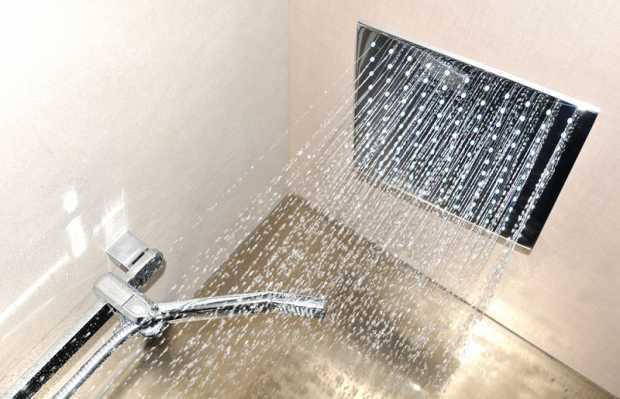 A first-time homeowner typically weighs the option between a bath and a shower. But, if you or a family member has mobility issues, you need to carefully consider what will work best for you or for them. If you want to know more about your options, you may click here. The point of designing your bathroom is to give it a fresh, new look. But, there are things that are harder to alter than others. In older homes, for example, the wall and floor tiles may be attached using several concrete coats, making it more difficult to replace. You might even need the help of an expert to have it replaced, but the labor costs will be another thing to worry about. What you can do is consider keeping these vintage tiles instead and spend your budget elsewhere. These vintage finishes might even give your bathroom a nice character to it. 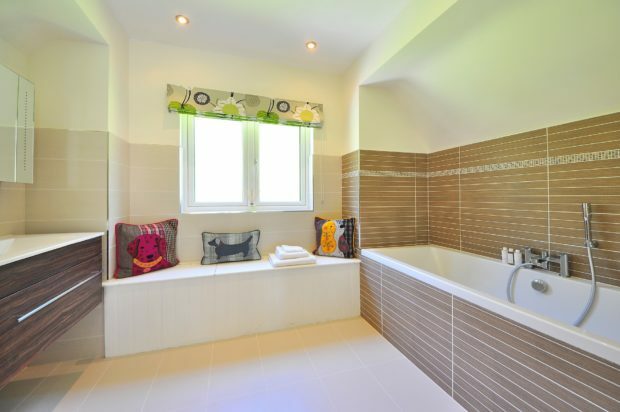 The color of your bathroom walls can significantly make an impact on the overall feel and look of the space. You can choose to add vibrancy to your bathroom by picking bolder colors or have it painted with soothing tones to create a more calming atmosphere. 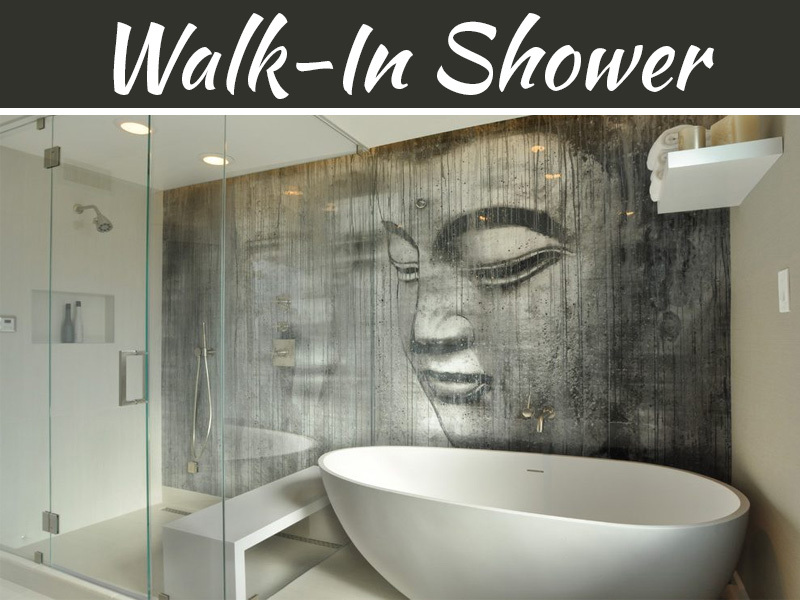 Wall color is one of the most inexpensive methods that you can use to create a certain vibe for your bathroom. 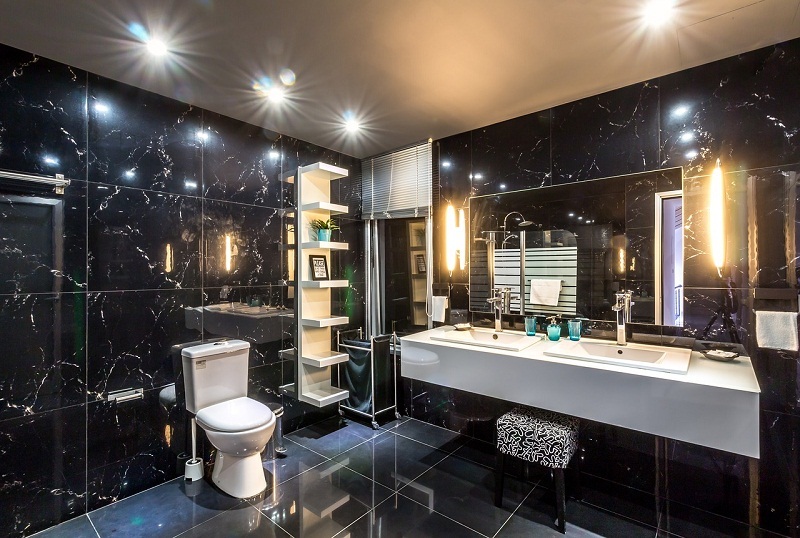 Great lighting is significant in any room, but it is particularly essential in a bathroom. Choose the wrong lighting fixture and you might end up tripping on the bathroom floor. As much as possible, try to boost natural light. 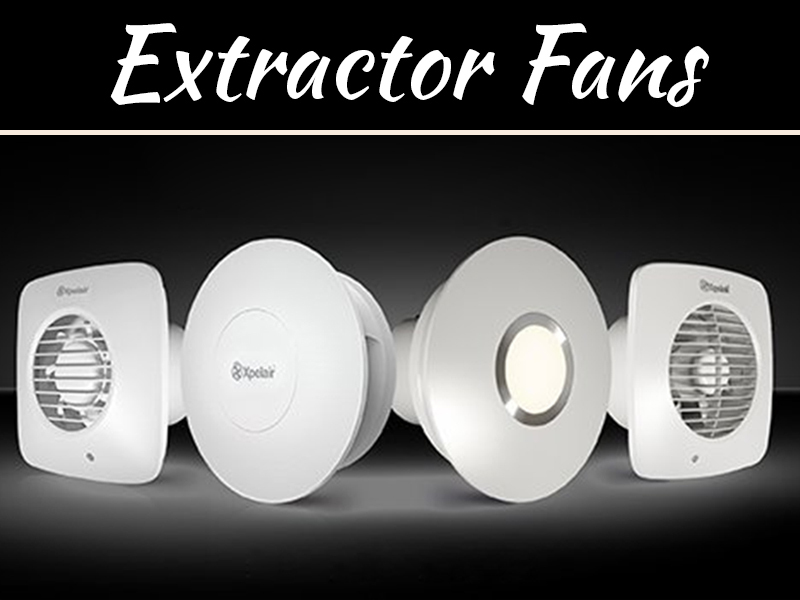 But, if your bathroom is not strategically placed in an area where natural light is abundant, you can purchase bulbs that closely resemble natural daylight such as 2700K LEDs. If you want to add visual interest, you can hang a chandelier. 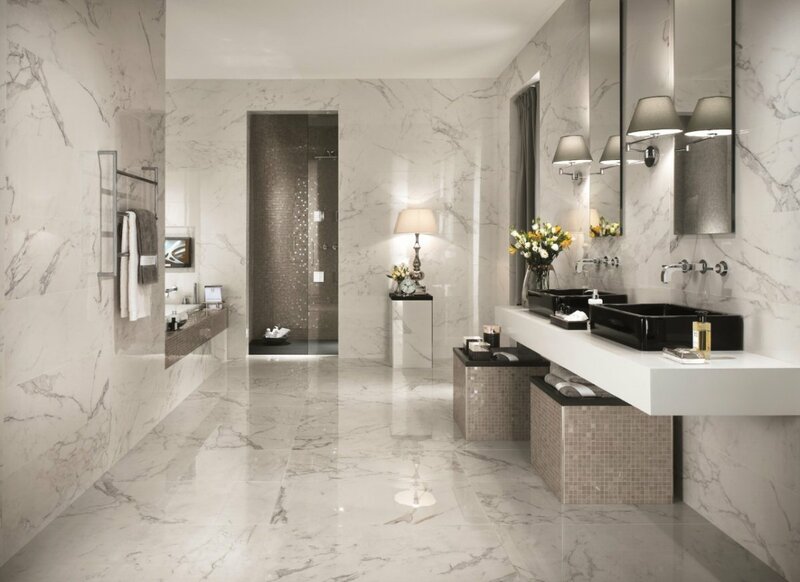 Since bathrooms are typically smaller, investing in a few high-end finishes and materials can bring a luxurious vibe in your bathroom. But, make sure you are spending a great deal of your budget to something that you can also use long-term. Being a new homeowner can be exciting and overwhelming at times. But, it can be daunting as well especially when you start to make changes. To save money and time, it is best to do a lot of research first, and make sure you’re spending your budget well to make the right modification for your new home.